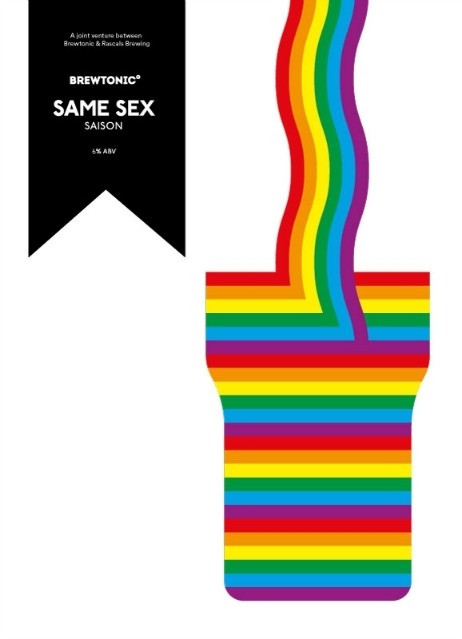 Pubs don’t usually take a political stance on much, but this year a number of Dublin pubs have taken a stand in supporting a yes vote in the marriage equality referendum in May. 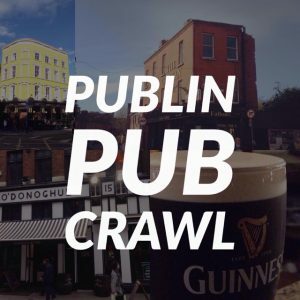 Publin will, of course, be supporting a yes vote, and we’ve also decided to highlight some of the pubs doing great work to promote and fundraise for the #YesEquality campaign. Here’s some of those pubs. 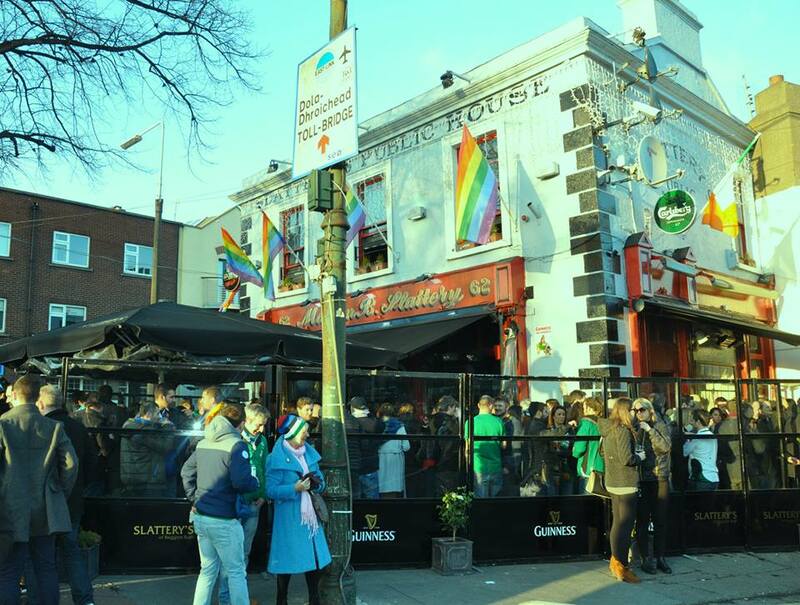 Slatterys were early proponents of a yes vote, choosing to hang the rainbow flag over their pub and make several statements of support on their facebook page. They’ve also held a karaoke fundraiser night for the campaign. 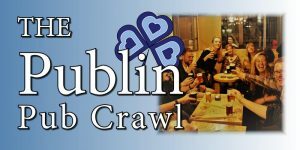 Mulligans held a beer tasting fundraising night for the campaign in April and they’ve also been selling yes badges behind the bar. 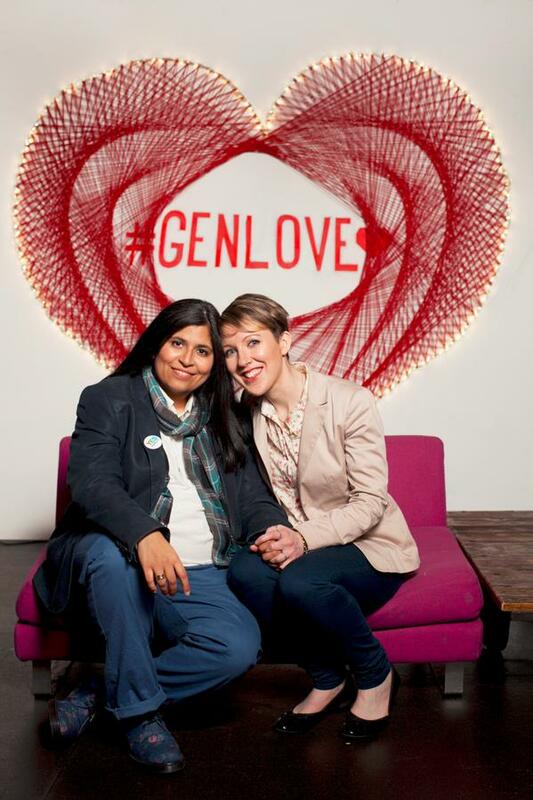 Generator hostel and bar played host to Stellar magazines photo shoot for the yes side. Oscars has made a great contribution, both in terms of publicity and in fundraising. 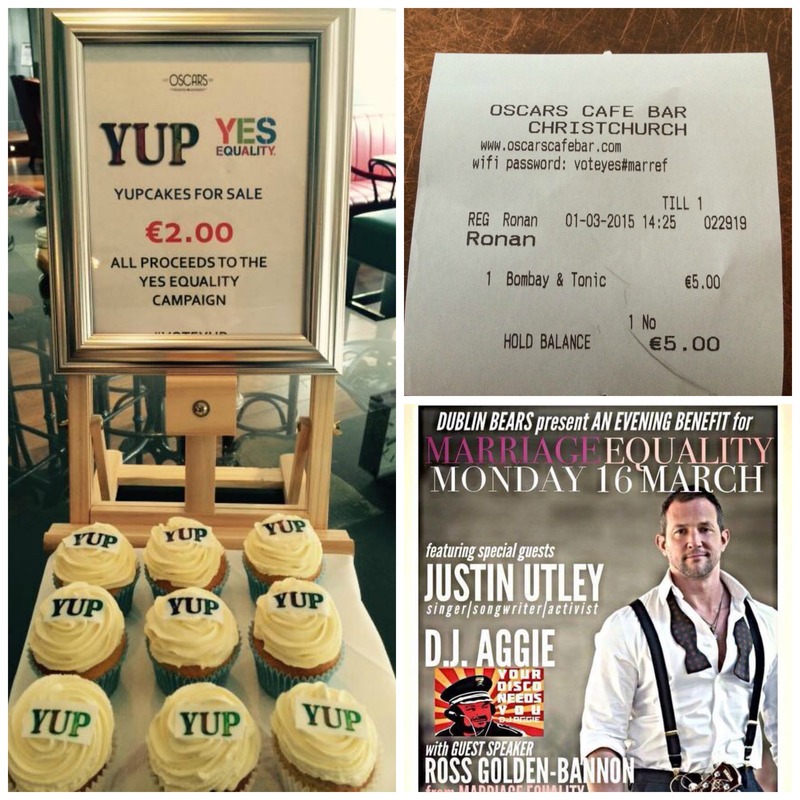 Their wifi code ‘#voteyesmarref’ was picked up on by national media last month, and they also sell cupcakes with all proceeds going towards the campaign. The murals beside the Bernard Shaw have become an iconic feature in the city since the bar opened. 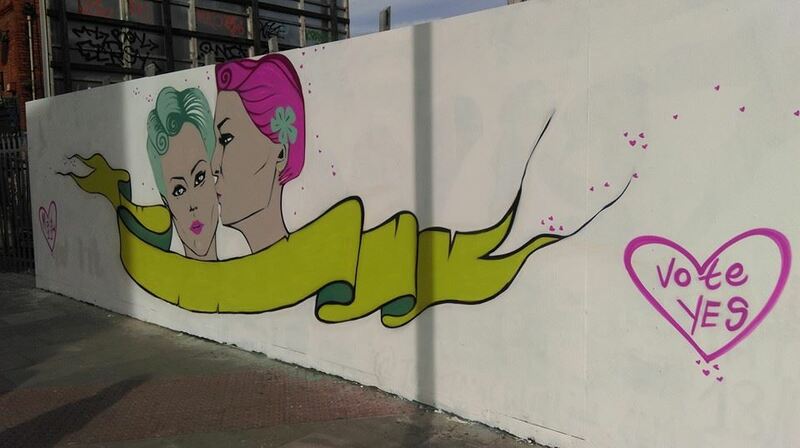 Their latest one, created by Jess Tobin, features a woman kissing the cheek of another woman. Unfortunately, this piece was vandalised the day it was put up, but it has since been restored. 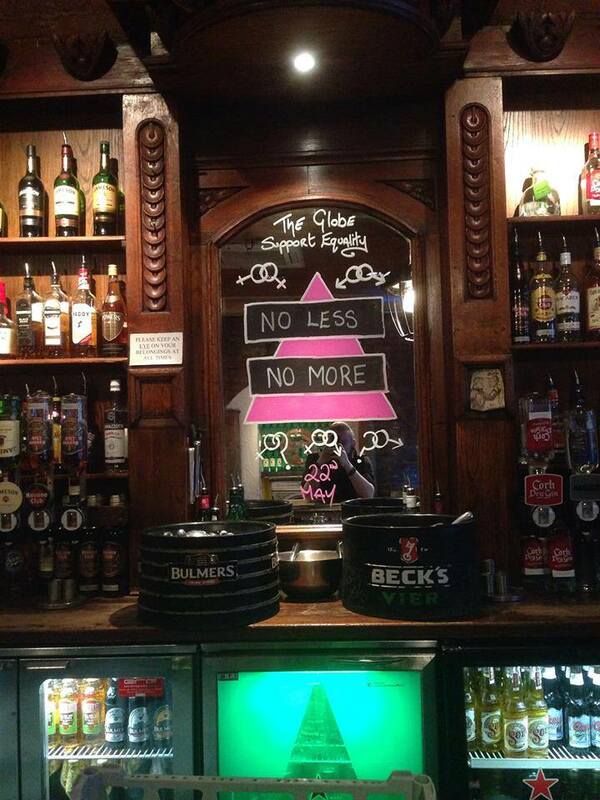 The Globe have decorated their mirror behind the bar to show their support. There’s also another design located elsewhere in the bar. 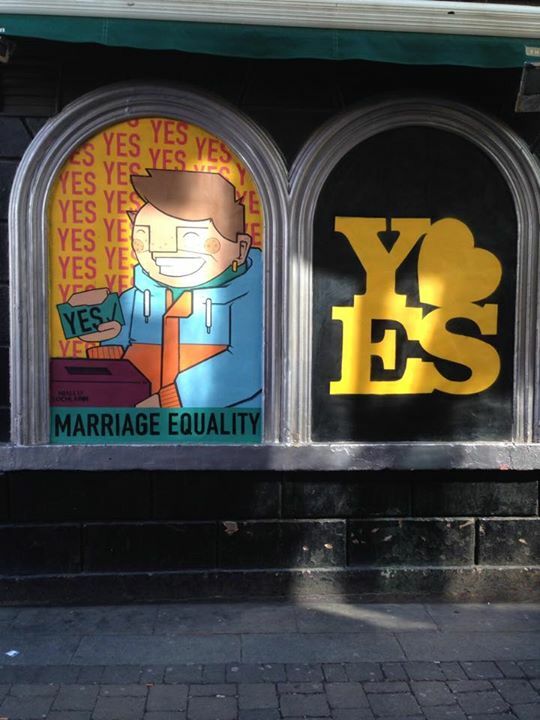 No surprises here, but it’s a great window mural from one of Dublin’s top gay bars. 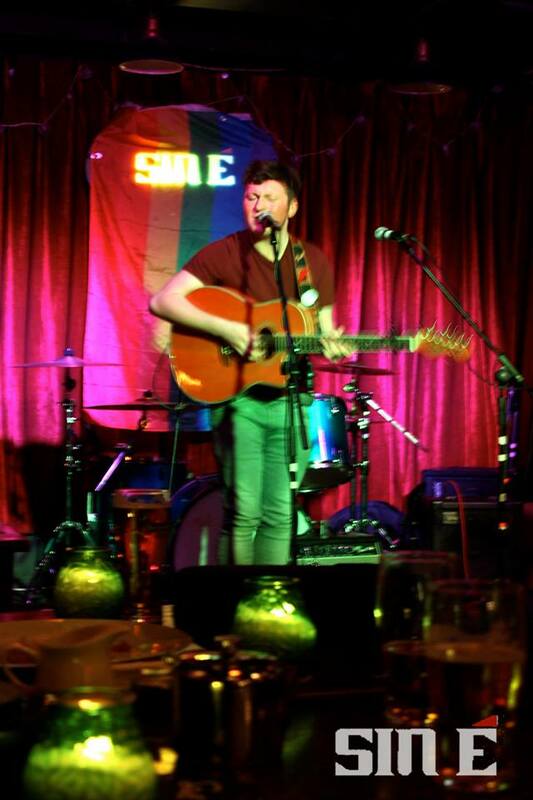 Sine é have played host to several fundraisers so far, most of these being gigs. On these nights they also had a pledge box where people could pledge themselves to a yes vote. 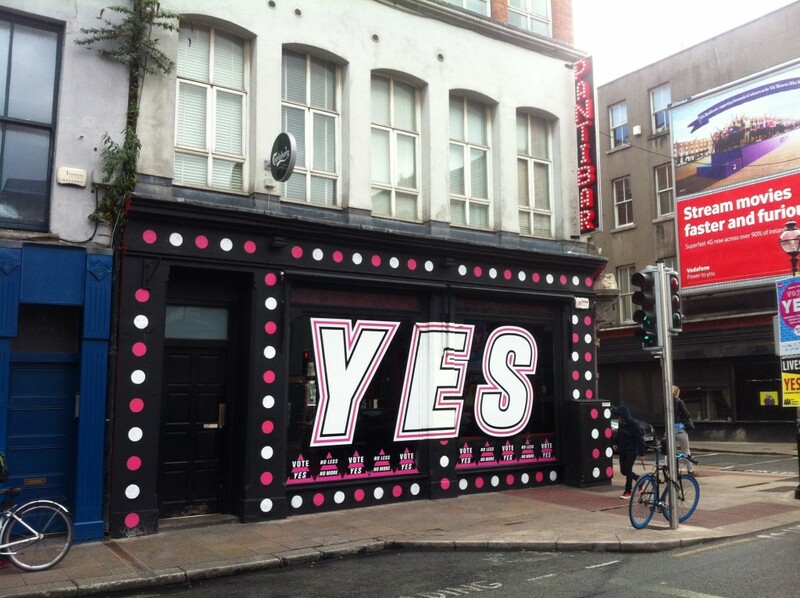 Being Dublin’s best known gay bar, it’s no surprise that The George are wholeheartedly supporting a yes vote. This mural is in the lane beside the bar. 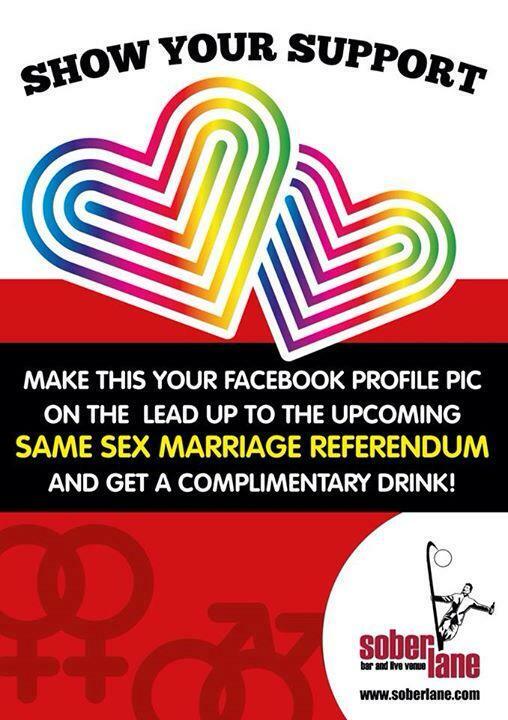 Sober Lane are even incentivising with a free drink to get out the vote! 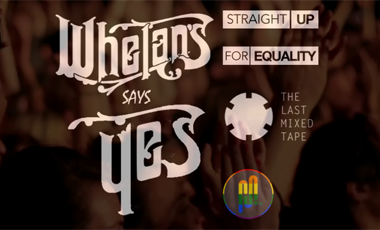 Whelans are holding a Yes party featuring Delorentos, Wyvern Lingo, Elaine Mai, RSAG, and Attention Bébé. 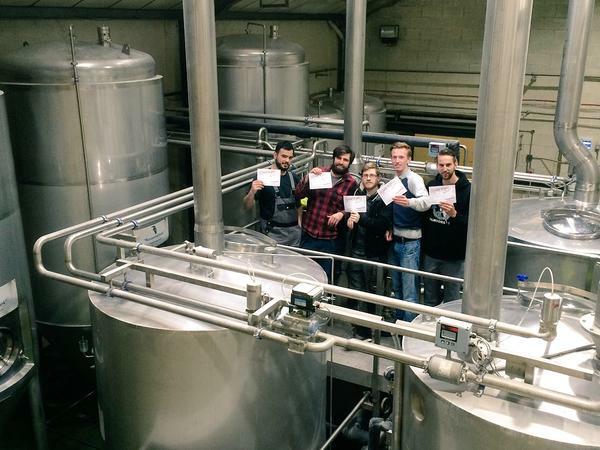 The brewers at Rye River are also calling for a yes vote. Another reason to drink McGargles. 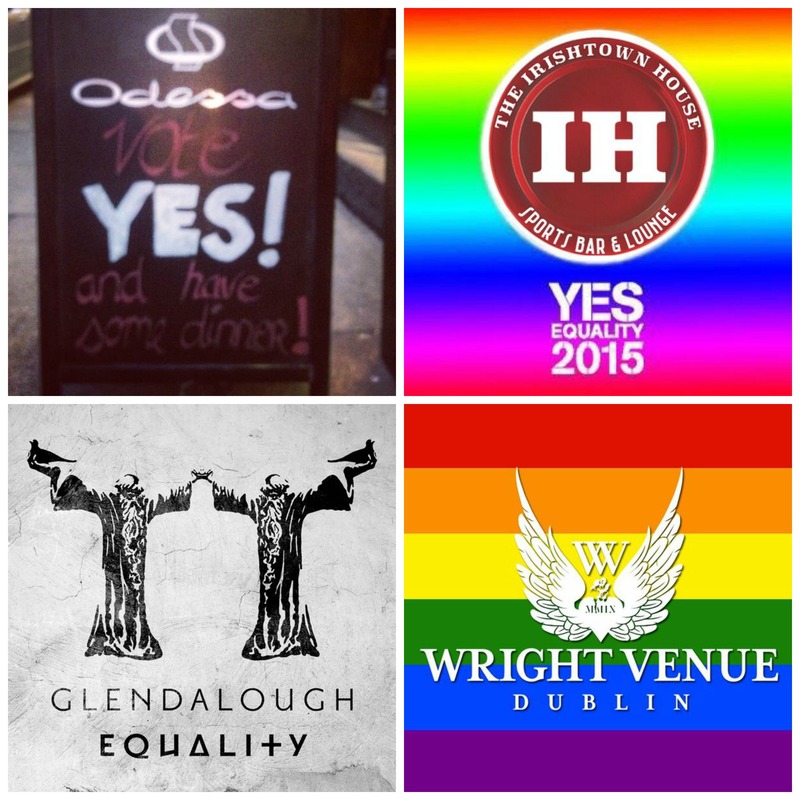 It’s also a yes from Odessa, The Irishtown House, Glendalough distillery, and the Wright Venue. 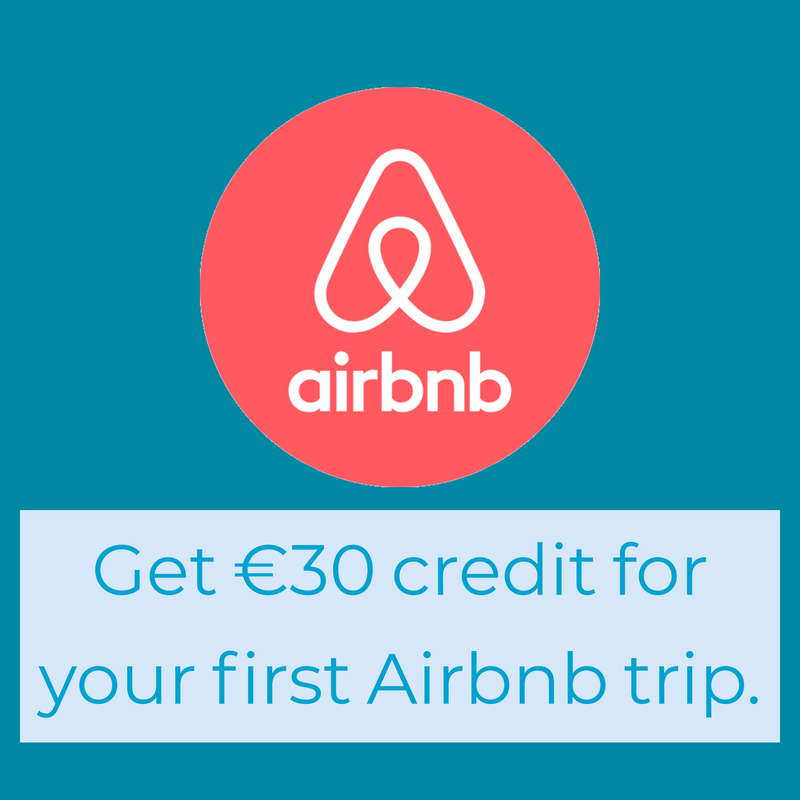 There are several other pubs which have shown support in the form of playing host to table quizzes and other events. Here’s a selection. 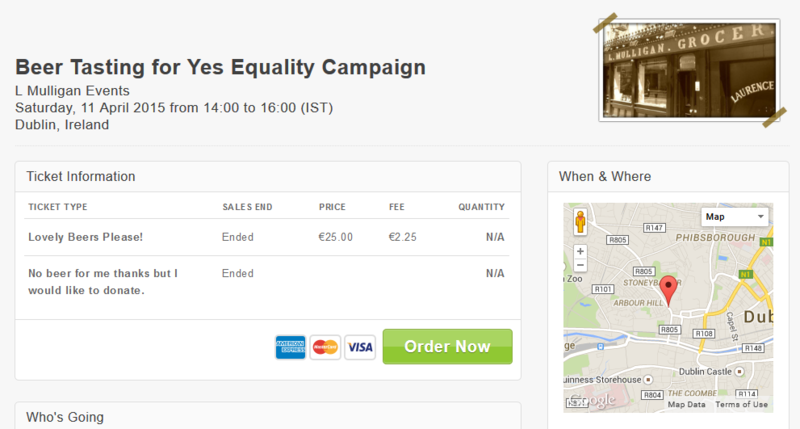 Fair play to @Probuswines on Fenian St, was in there earlier and delighted to see their #YesEquality poster up already.